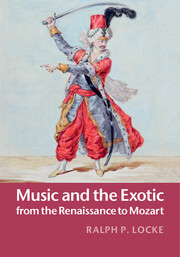 Olivia A. Bloechl reconceives the history of French and English music from the sixteenth through to the eighteenth century from the perspective of colonial history. 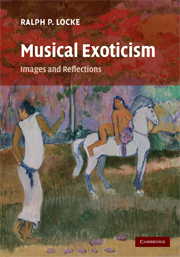 She demonstrates how encounters with Native American music in the early years of colonization changed the course of European music history. 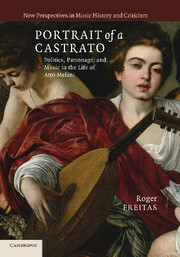 Colonial wealth provided for sumptuous and elite musical display, and American musical practices, materials, and ideas fed Europeans' taste for exoticism, as in the masques, ballets, and operas discussed here. 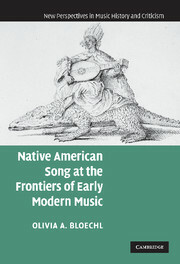 The gradual association of Native American song with derogatory stereotypes of musical 'savagery' pressed Europeans to distinguish their own music as civilized and rational. 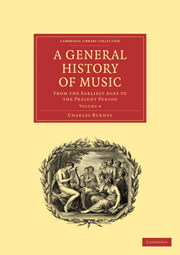 Drawing on evidence from a wide array of musical, linguistic, and visual sources, this book demonstrates that early American colonization shaped European music cultures in fundamental ways, and it offers a fresh, politically and transculturally informed approach to the study of music in the early colonial Atlantic world. 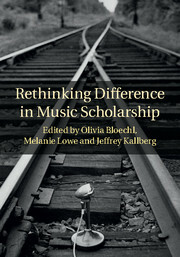 Olivia A. Bloechl is Assistant Professor in the Department of Musicology, University of California, Los Angeles.